- We have a live-in/work space in City Centre Cape Town and we are looking for a tenant to take occupation immediately. 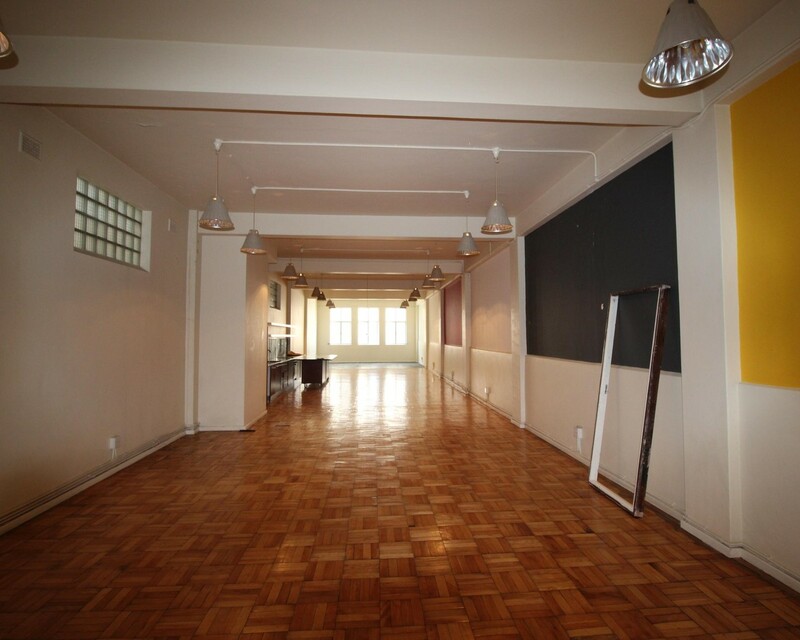 - 200m2 space, high ceilings & parquet flooring. - In the live-in space you will have built-in cupboards, a shower with mirrors above two basins and a toilet. - Parking bays available at an additional cost. Rental: R16 000 pm + electricity + utilities.